Microsoft Teams is one of the most popular enterprise team communication platforms these days. Team communication platforms are widely used by DevOps teams to notify members about critical situations, discuss remediation actions, and trigger follow-up actions. 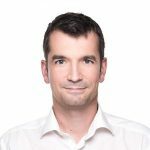 Dynatrace problem details can be fed into your Microsoft Teams channels so that your teams are always aware of potential risks within your applications, services, and infrastructure. 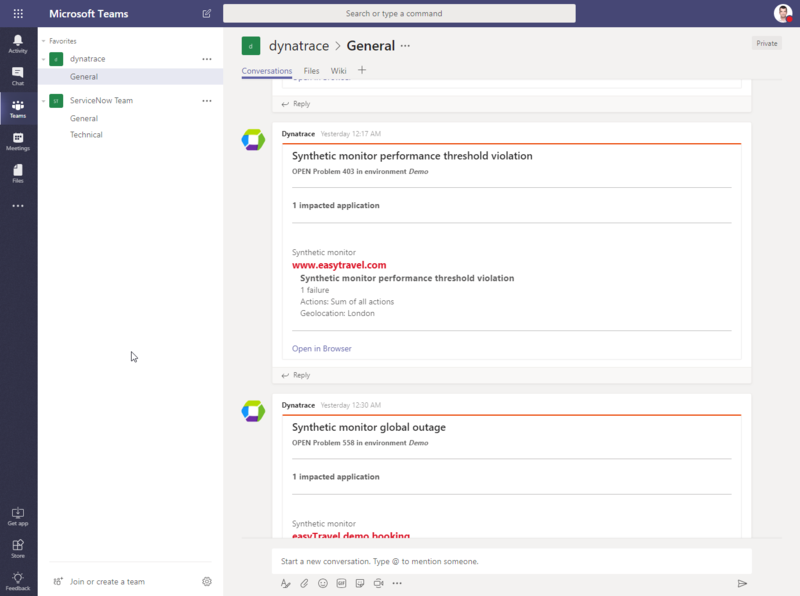 Integrating a Microsoft Teams channel with Dynatrace gives your teams the ability to discuss incidents, evaluate solutions, and link to similar problems while remaining up to date regarding problem states and severity. Within Microsoft Teams, open the Store menu. Search for and select Incoming Webhook. Define a name for your Microsoft Teams connector. Copy the unique connector URL as shown below and click Done. 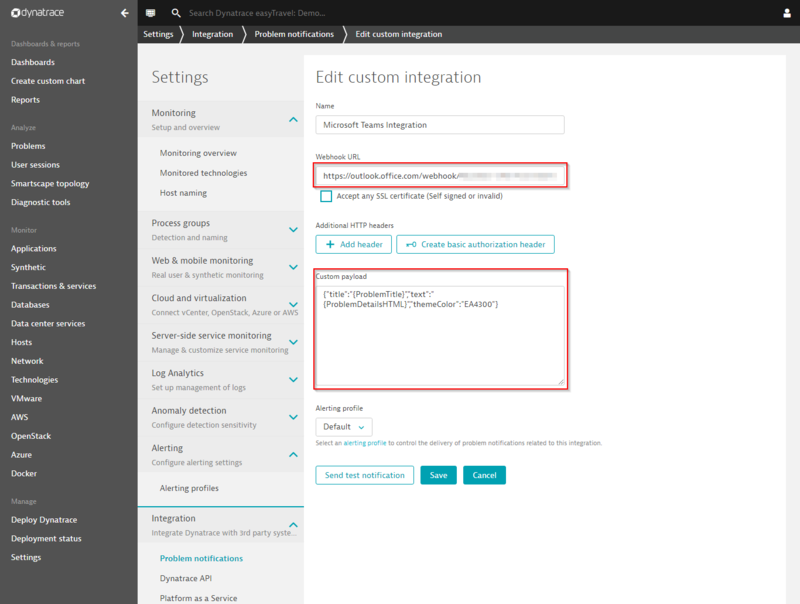 Within Dynatrace, go to Settings > Integration > Problem notifications. Select the Custom integration option. 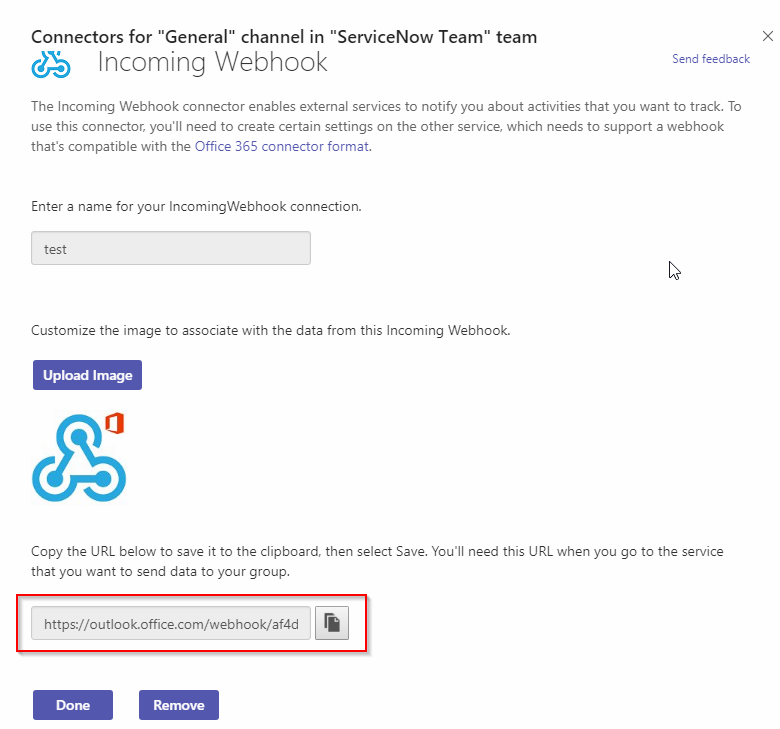 Paste your Microsoft Teams connector URL as the Dynatrace destination URL (Webhook URL field). The connector payload format can be completely customized. 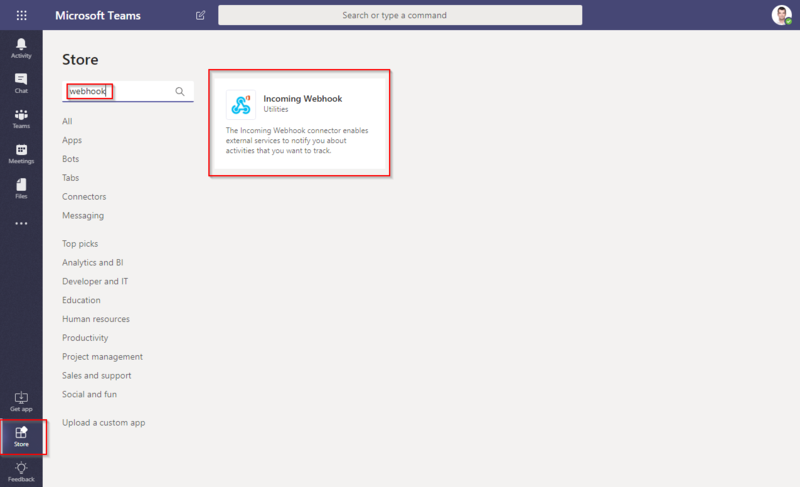 To read more about the Microsoft Teams connector format, please refer to this Microsoft help page.